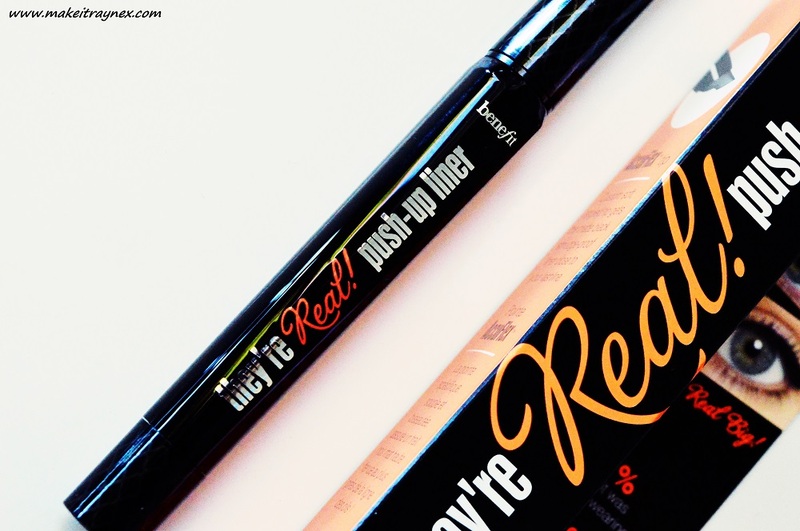 I reviewed the iconic Push Up liner from Benefit Cosmetics and I had quite a struggle with this user friendly product as I have hooded eyes. 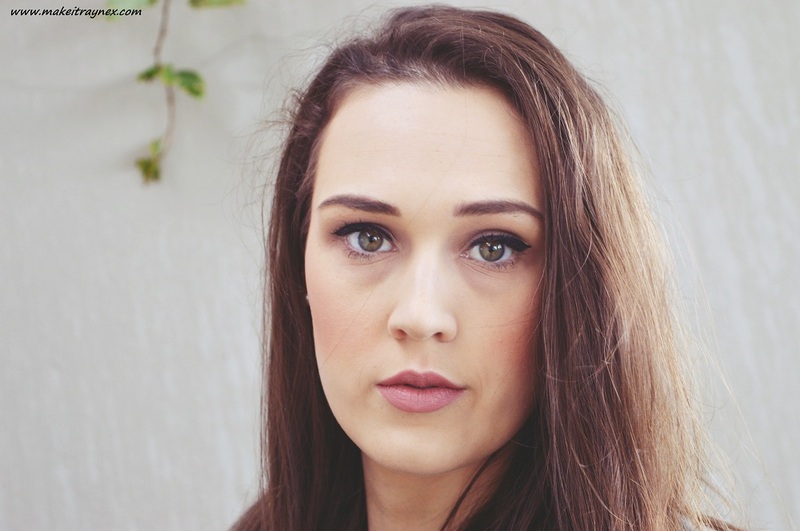 I know a that at least a few other people will also have this problem so I have finally gotten around to publishing my no nonsense approach to applying this onto Hooded eyes! My oh my, I am sure that if you hold this packaging up to a 5 year old they will identify is as the Push Up Liner from Benefit Cosmetics. I feel like it is that well known in the world. Spoiler, I tried this on my boyfriend and nope, he guessed that it was lipstick. The packaging is a classic and simple. A product with instructions (needed, do not throw away) in a cutie patootie box. I am one of those weirdos who keeps the boxes of their fave make-up products to make collages out of, and this product made the cut. 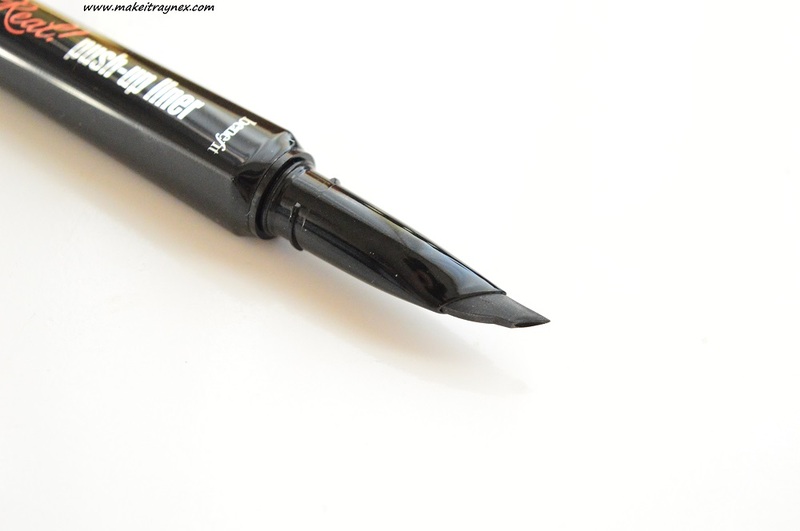 Known in the beauty world as one of the most effective and easy to use gel liner products due to the soft AccuFlex™ Tip, I could not wait to get playing. I love wearing my wings and, if I had the luxury of being an early bird, I would take the time to do them every day but, alas, I prefer to sleep in so I only have the time to apply them on weekends. On my third bloody attempt at this “easy usage” product, I ended up turning to the internet. I just could not figure out why it wouldn’t apply as it should. Cue internet search and AHA, it is all down to my hooded and downturned eyes. But, fear not to all ladies in the same position as me, just keep a few easy tips in mind when applying this Push Up Liner and you will be all good. These tips solved my problem at least! Apply it with your eyes OPEN. I promise you. I didn’t realize what a difference this would make until I saw this tip online. Get an A grade primer. You will see in the pictures later on how creased my eyelids get due to their hoody and downturnedy-ness. You should never “stretch/pull” on any skin near your eye but it does make it easier to gently pull on your eye skin when creating the ‘flick’ of your wing. It took me four tries on four different occasions to finally be happy with the way I applied it. Granted, the product is awesome enough that it was totally wearable on all three previous uses, it was just applied very thickly. Definitely go in with a gentle and thin wing and just add on as you go. In terms of longevity, good grief, you could probably wear this for a full 24 hours with not one smudge. I have worn it for around 14 hours at the longest and it literally did not budge. Literally. It is a tad difficult to remove though, but Benefit Cosmetics has released their own ‘They’re Real! Remover’ which is specifically formulated to easily remove all the They’re Real! products. 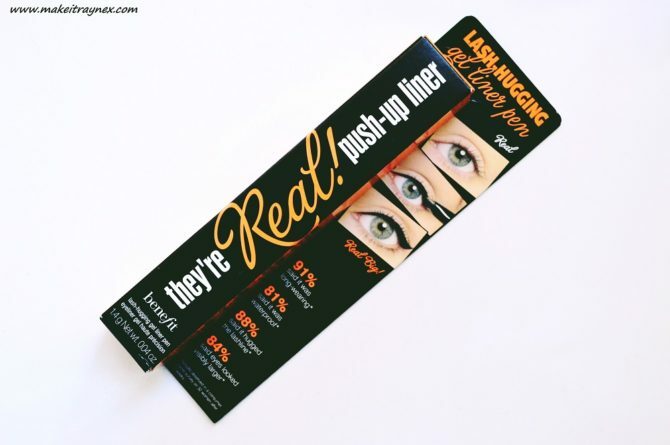 The Push Up Liner is available in five shades (black, brown, green, purple, blue) and it comes with a swivel on lid. Be sure to PLEASE swivel this tightly back on when you are done. I have read reviews of girls not putting the lid back on properly and then the gel dries up and welllll that is basically your own problem. 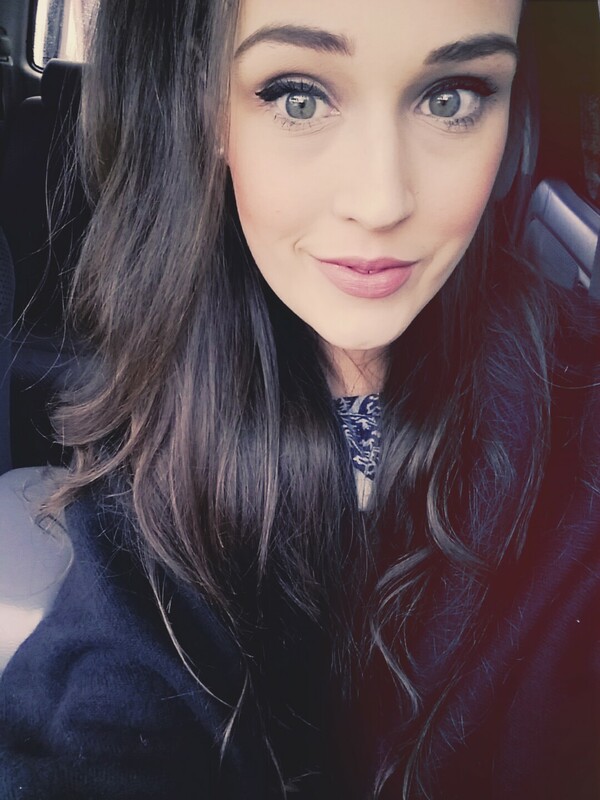 And then bless my boyfriend’s helpful soul but his photos above of me are disgusting so I had to throw in a selfie. Also, this was the latest application of the Push Up liner and the lines are sooo much cleaner. Yay me! You can purchase the They’re Real! 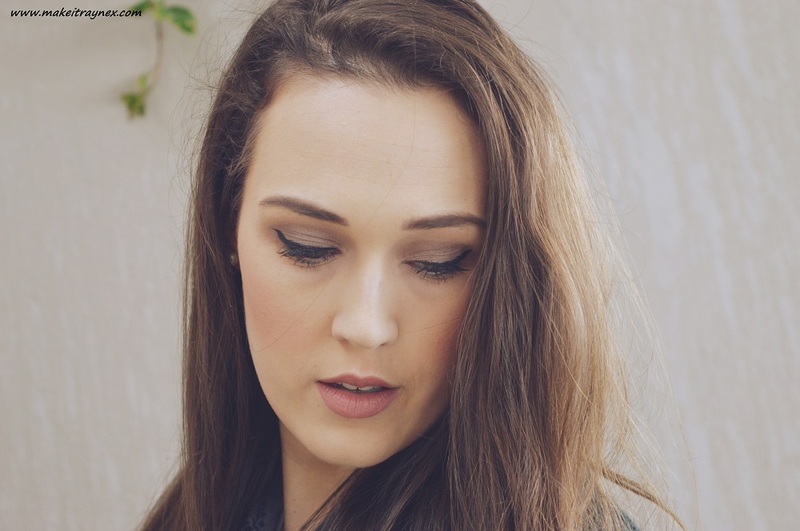 Push Up Liner mini for R165 here. And you can purchase the They’re Real! Push Up Liner for R335 full size here. Let me know if you have used this product and what you thought of it? Lol at having to do a selfie! You have such beautiful eyes. Thanks for the tips. When I first got this product I was really excited about it. However, once I got down to using it I found it a bit troublesome. There were good days and some horrible day. I think the only problem I had with it was the fact that there were days when I popped open the lid and found a lot of product broken off on the top from all the turning I did before I closed the liner. I hope you have a better time with it than I did.